2. 24-7 Prayer is an international, interdenominational movement of prayer, mission and justice working in more than half the nations on earth. The movement helps millions of people in thousands of locations to encounter God and engage with the needs of the world. Our vision is to see ordinary people’s lives, challenged & changed by encountering the person of Jesus and together, live out His vision for life in our city today. Through resourcing & encouraging prayer initiatives that impact our beautiful city. Through local communities that gather around practices of prayer, justice & mercy, hospitality, creativity, and learning. Our beliefs are best expressed in the life of Jesus, depicted in the gospels, and in the words of the Nicene Creed, shared by all his followers for more than 1500 years. We seek to be authentic: TRUE to Jesus. We seek to be relational: KIND to others. 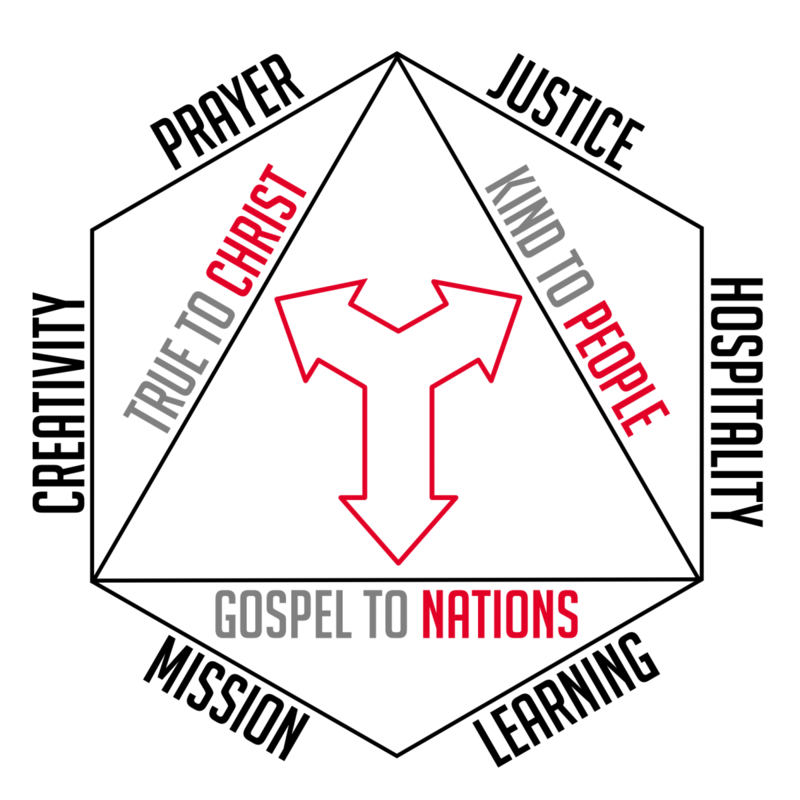 We seek to be missional: LOYAL to the gospel.